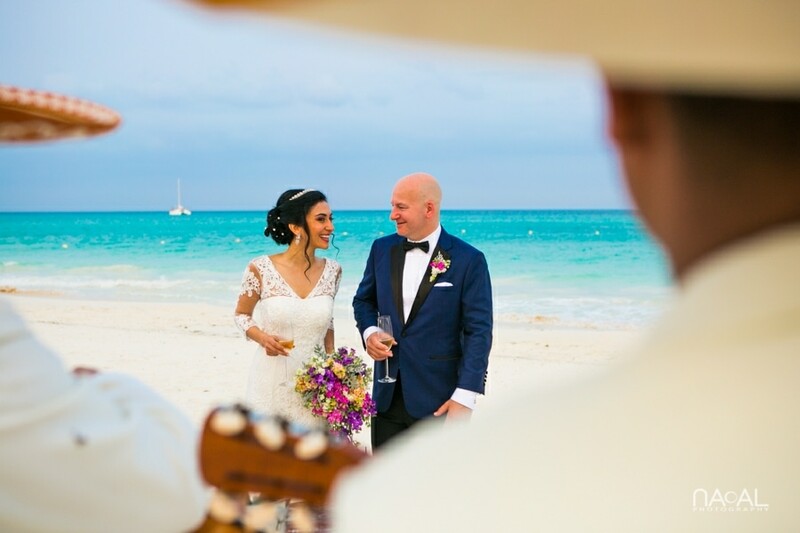 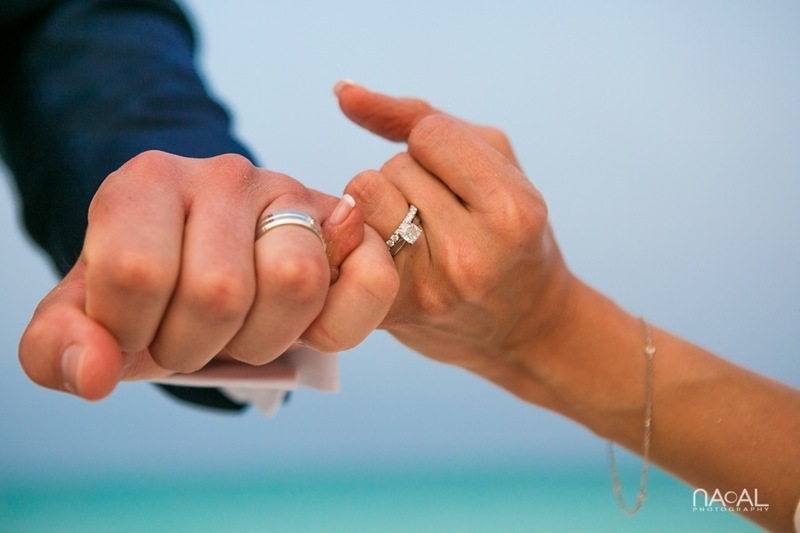 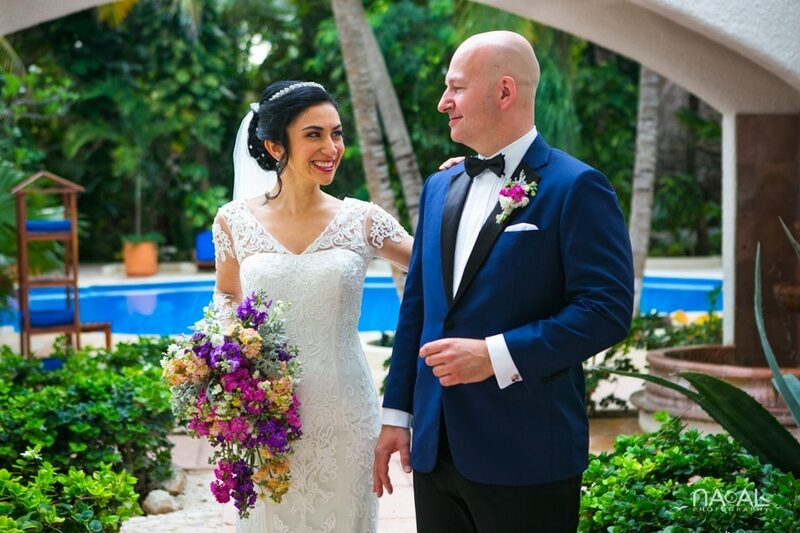 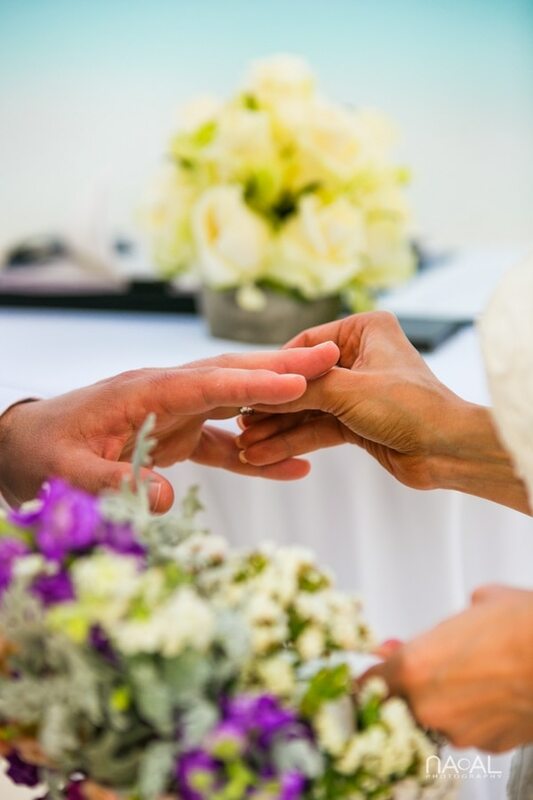 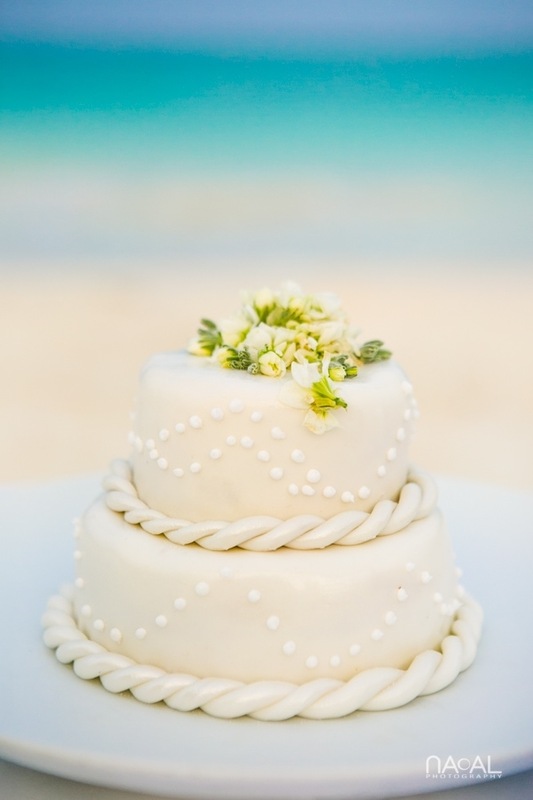 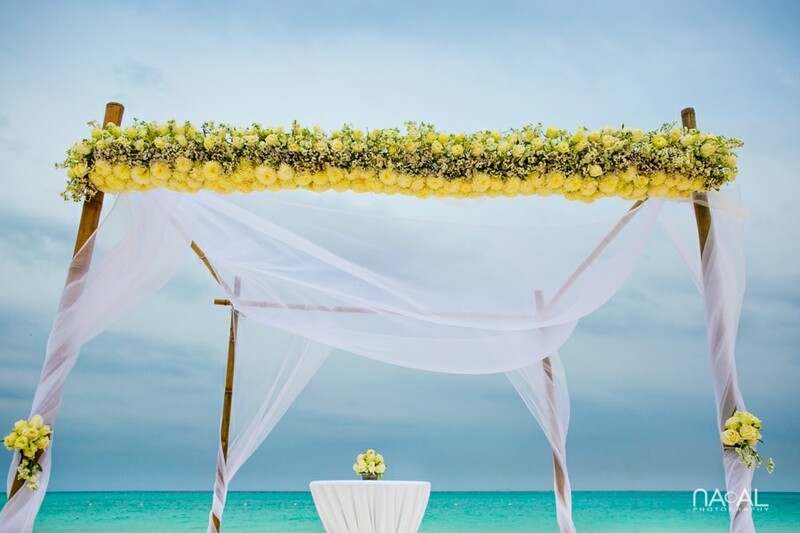 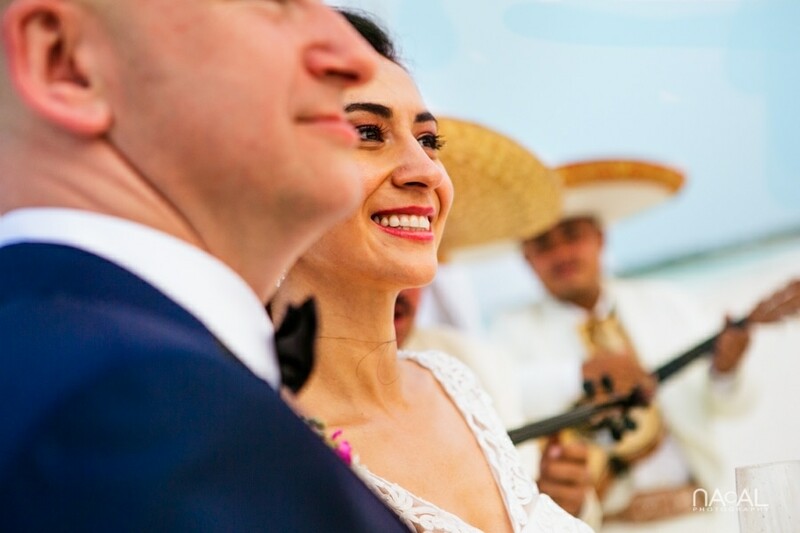 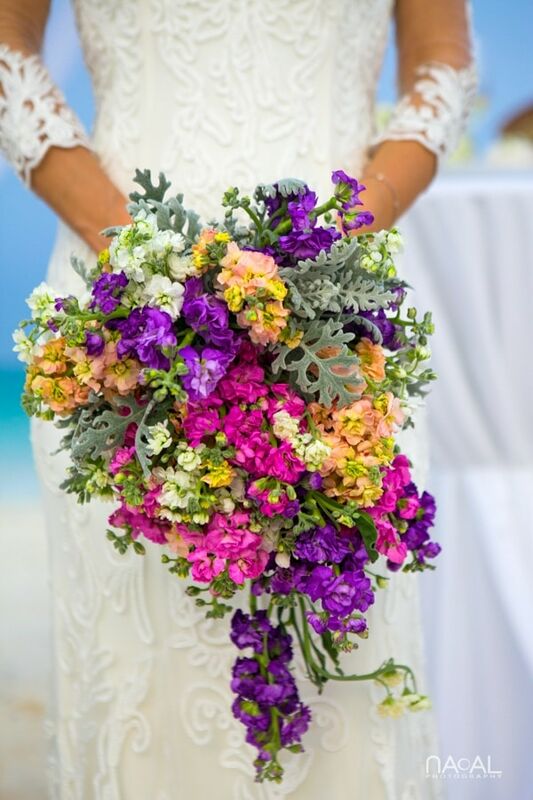 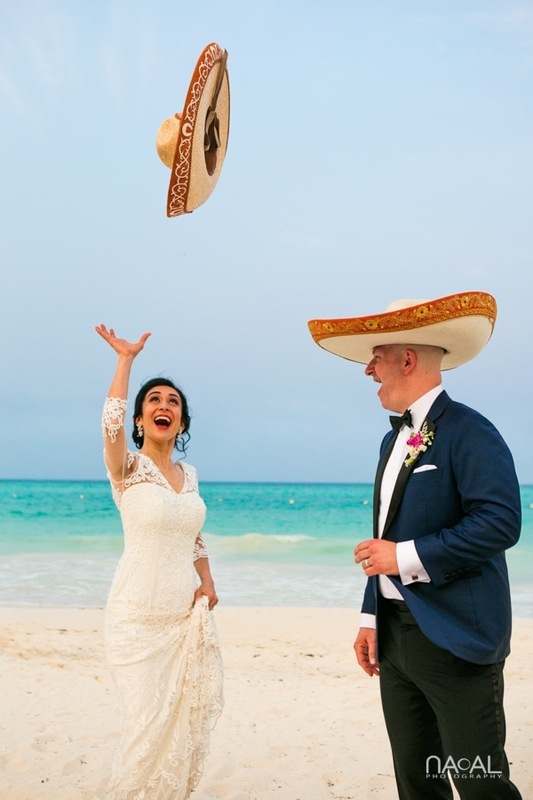 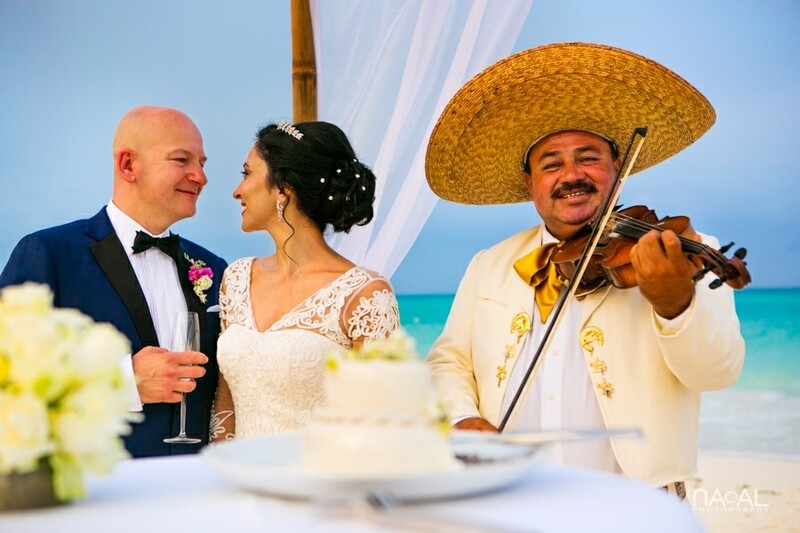 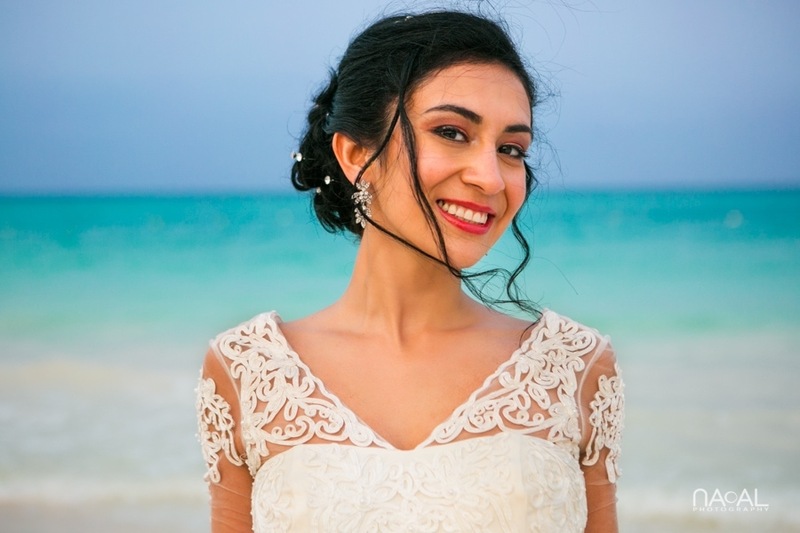 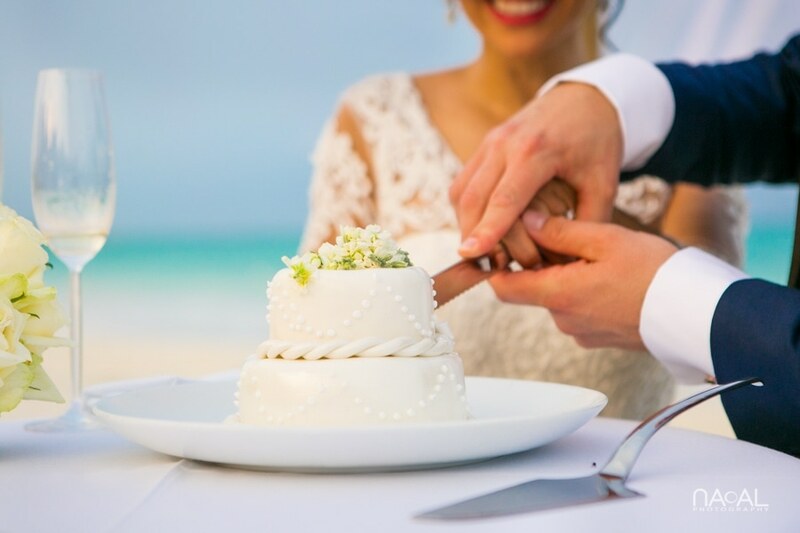 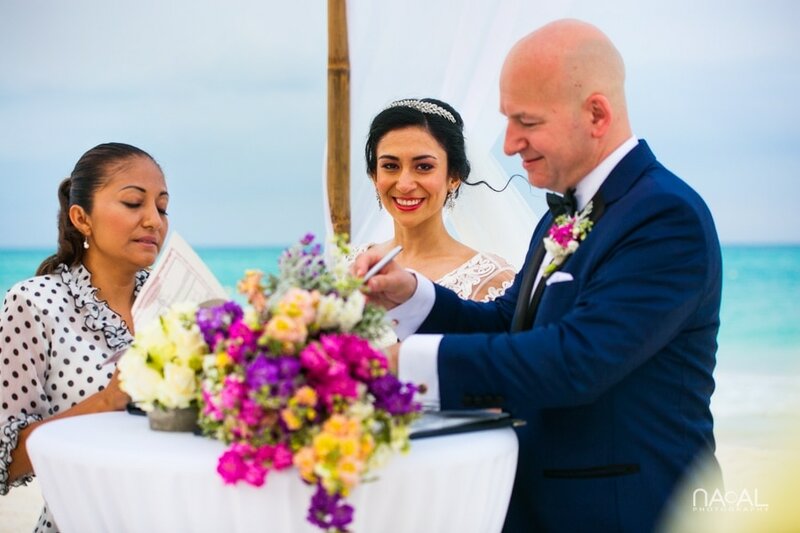 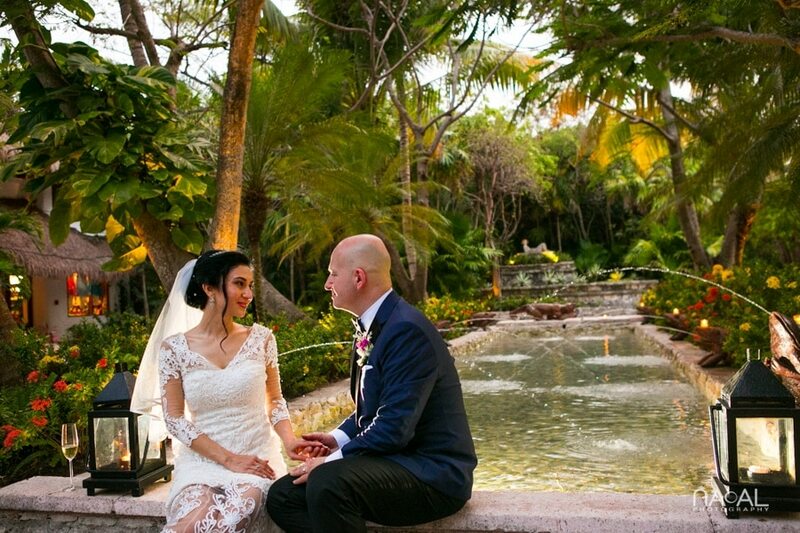 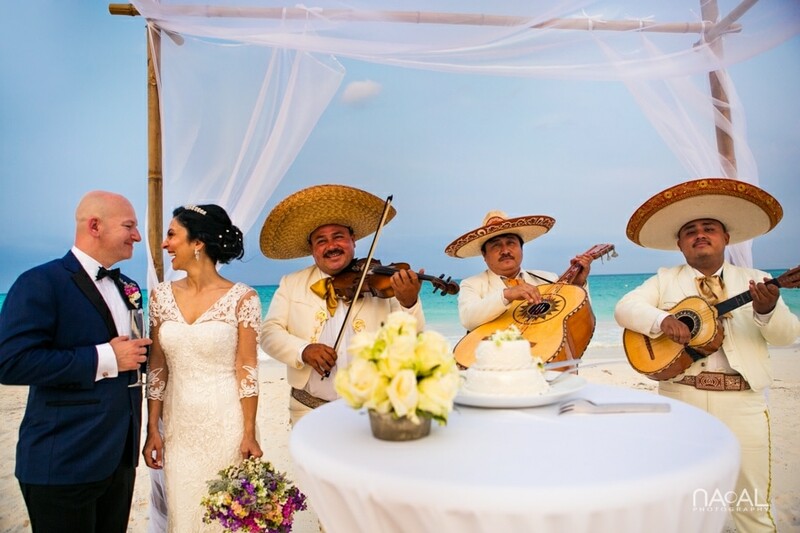 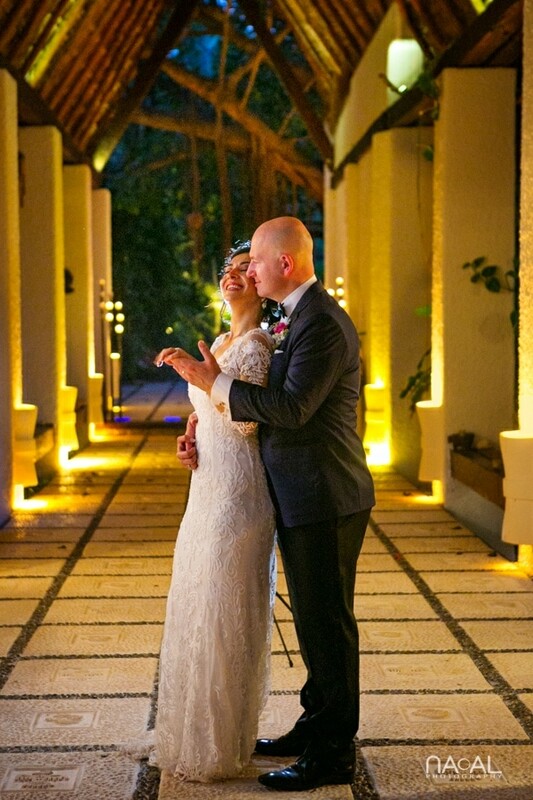 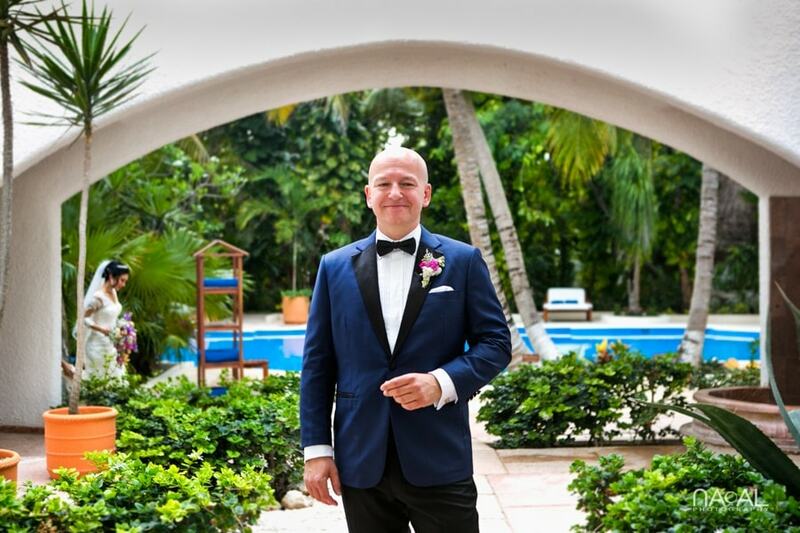 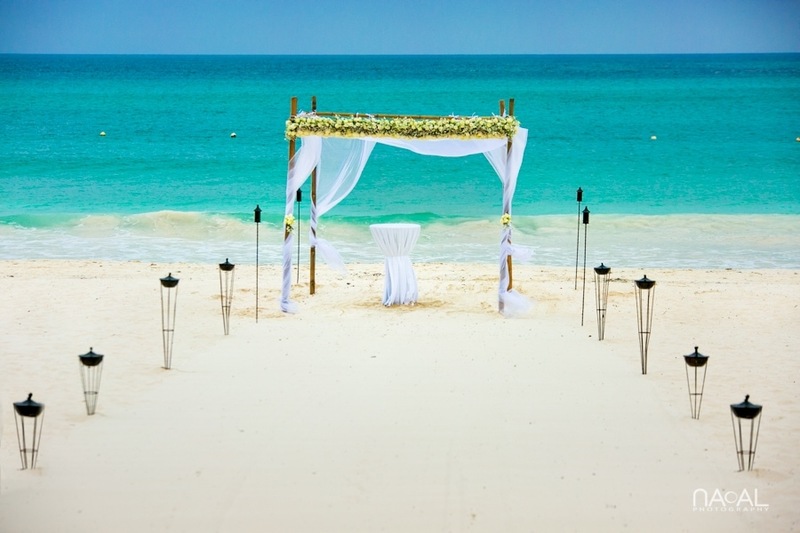 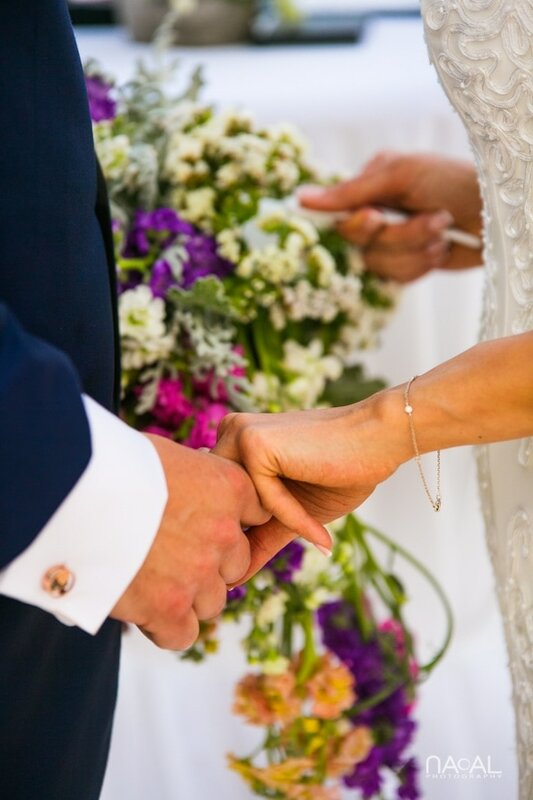 Destination weddings are the best and if the wedding in question takes place in Belmond Maroma, for sure it would be incredible. 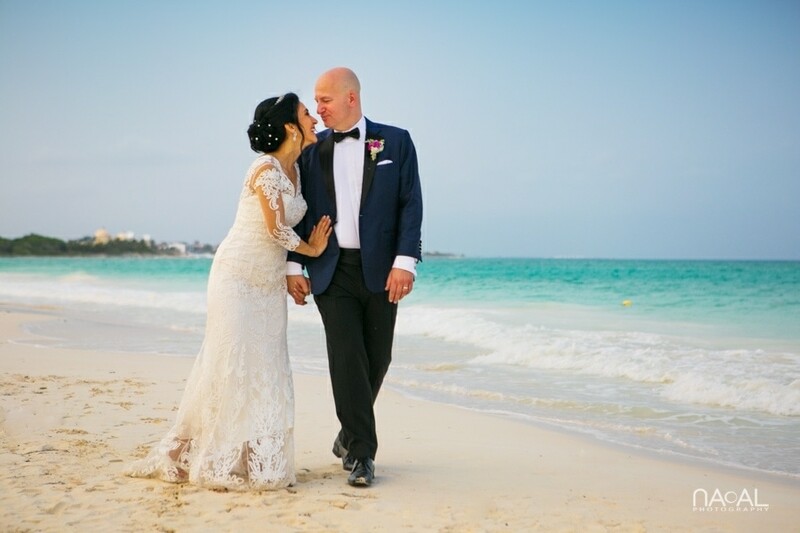 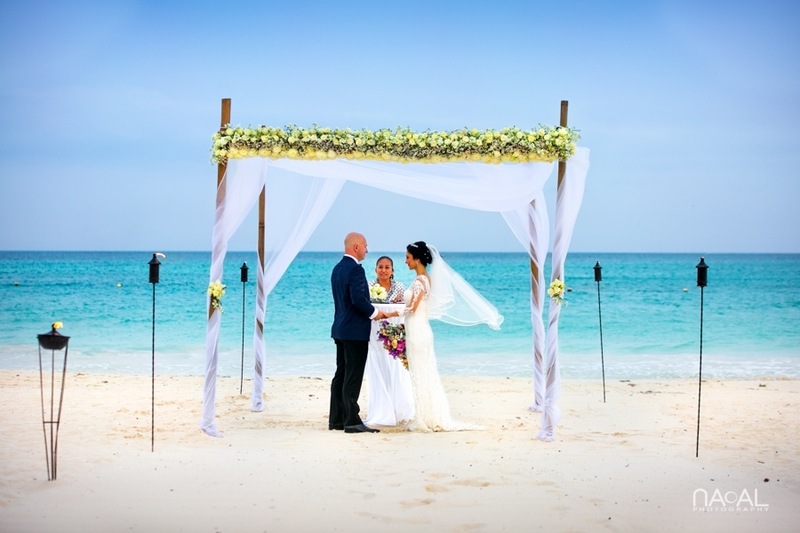 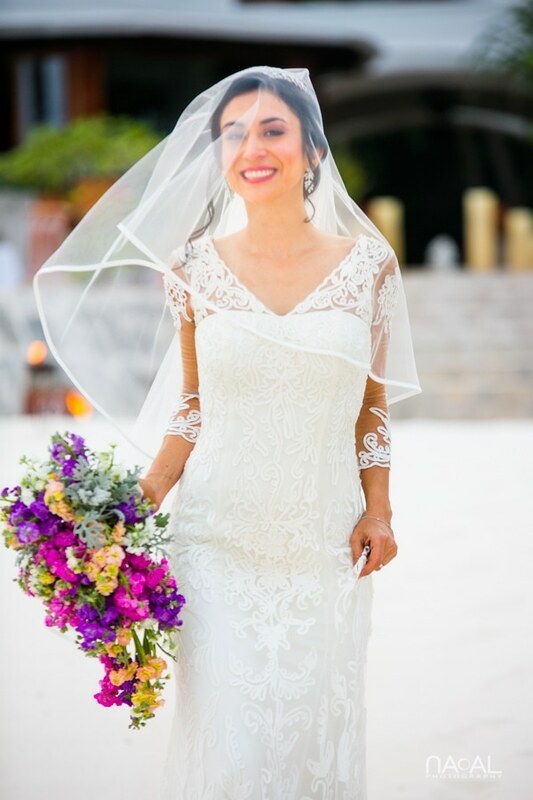 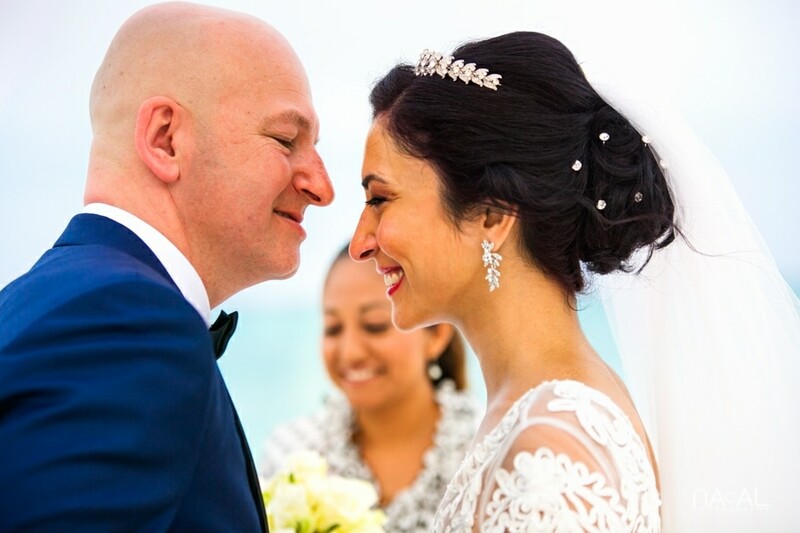 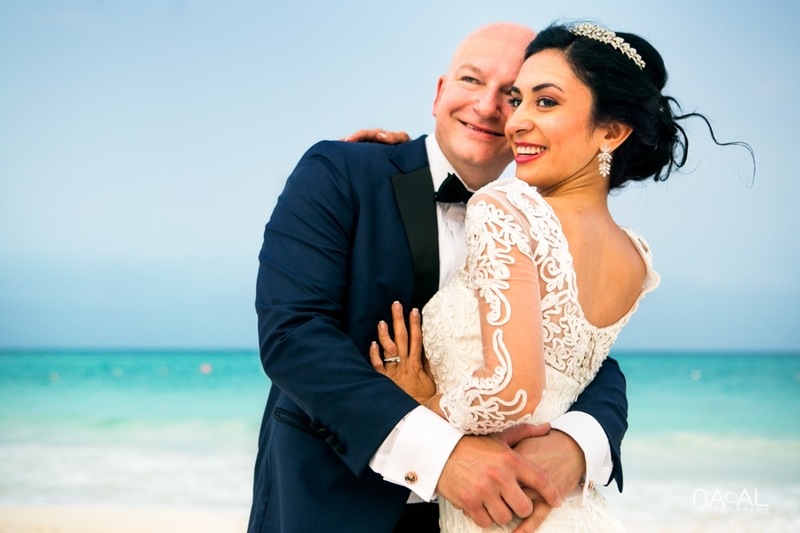 A very happy bride and groom walked towards the aisle to get married in front of the turquoise water of an amazing Caribbean beach. 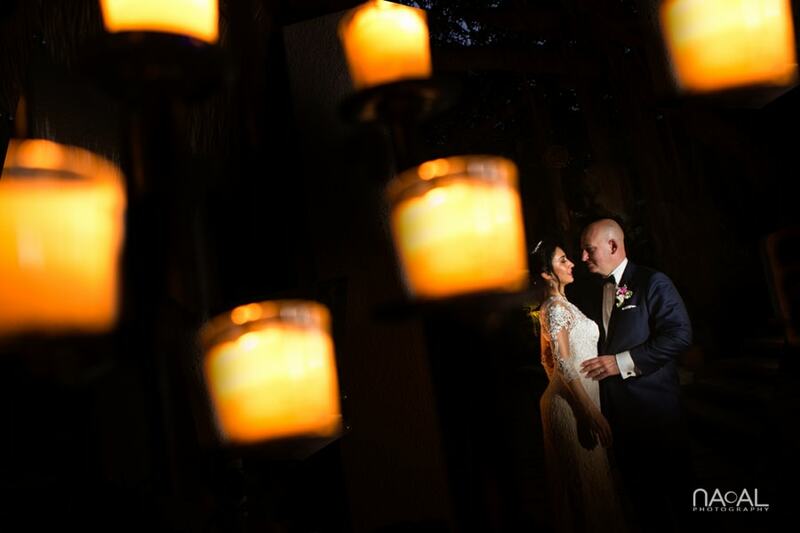 It all seemed like something out of a movie and was a delight to photograph!